Whether you're a nurse, physician, advanced practitioner, or respiratory therapist, you've probably sat through many presentations during your healthcare education. 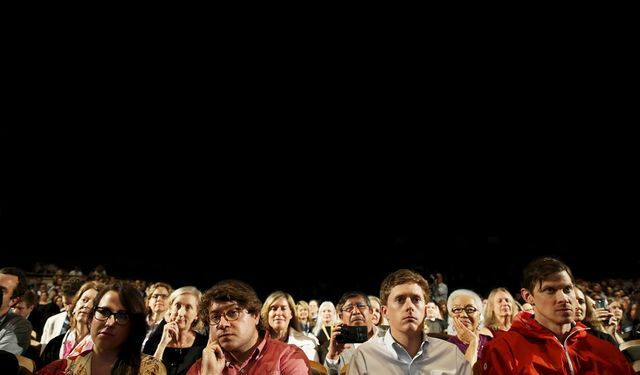 This team, as reported out by Stanford University, used Big Data techniques to tease out what makes presentations more interesting & presenters more authentic. Do these takeaways match your thoughts on how to give a great presentation? Will you use these lessons to improve your next presentation? Zandan’s team of data scientists analyzed more than 100,000 presentations from corporate executives, politicians, and keynote speakers. They examined behaviors ranging from word choices and vocal cues to facial expressions and gesture frequency. They then used this data to rate and rank important communication variables such as persuasiveness, confidence, warmth, and clarity. Zandan grounds his team’s work in a communication scheme created by psychologist Albert Mehrabian. They expand upon Mehrabian’s original “Three V’s” — the verbal, vocal, and visual choices that a communicator makes — by adding a fourth V: the vital elements of communication.